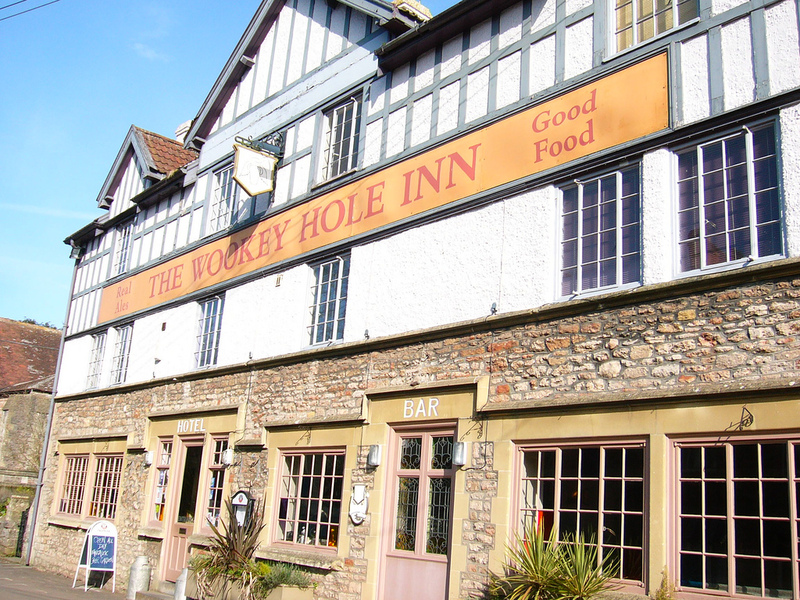 The design and décor of the Wookey Hole Inn is laid back gastro pub, which draws influence from the local Wookey Hole caves and the old-world, new-age Glastonbury. 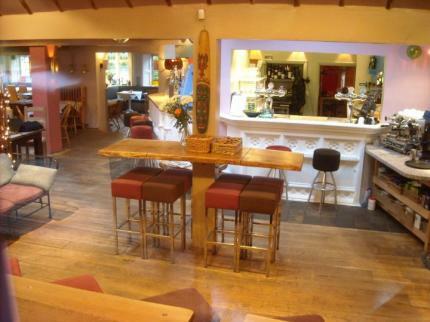 Check out our Events and offers page. 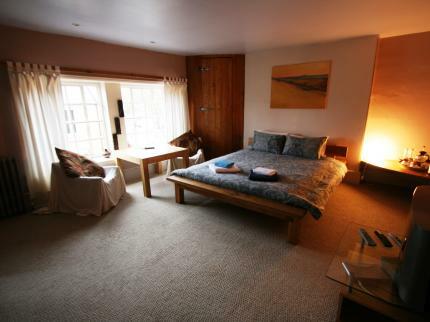 We've got five very funky spacious double rooms all with en-suite bathroom plus wide screen TV, video and a great selection of cult movies.